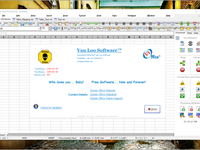 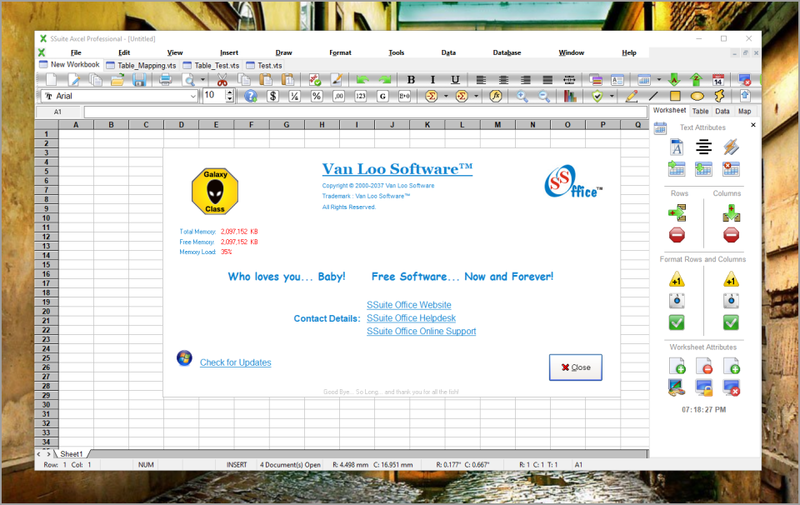 Anyone who needs free spreadsheet software. 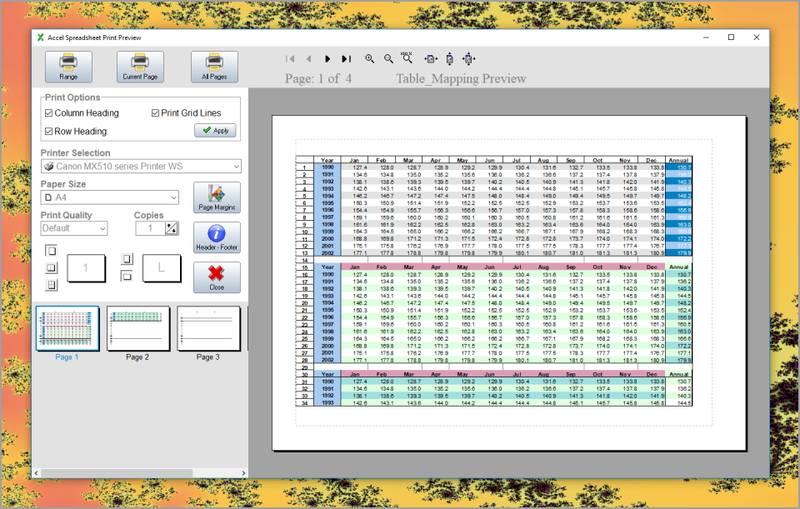 This powerful and professional spreadsheet has all the tools you need to calculate, analyse, summarise, and present your data in numerical reports or colourful graphics. 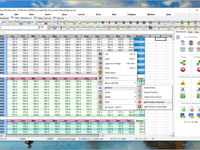 A fully-integrated help system makes entering complex formulas a breeze. 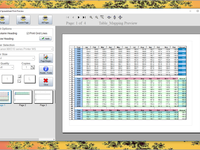 Pull in external data using ODBC, sort it, and produce subtotals and statistical analyses. 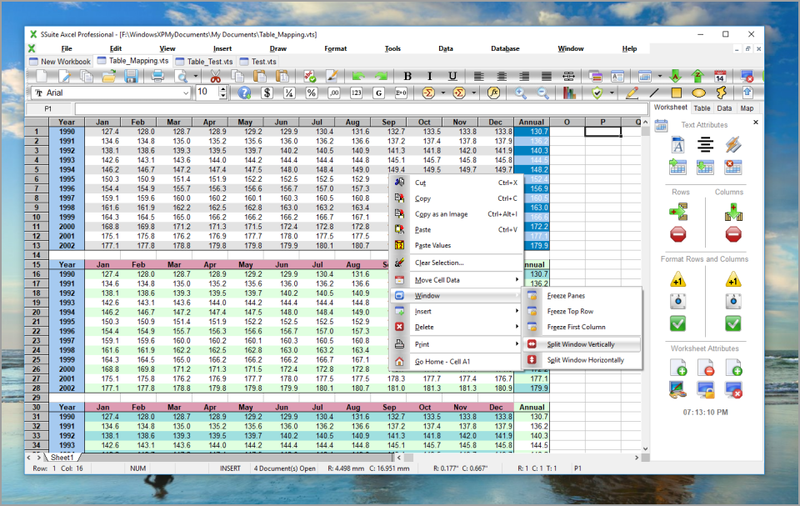 Use the chart wizard to select from eight or more categories of 2-D and 3-D charts including line, area, column, pie, XY, stock and with dozens of variants.